Renting to own allows you to pay a fee to purchase the home at the end of your lease. You can either lease with option to buy or enter a lease purchase agreement. Both options give you time while the lease is in effect to accumulate a security deposit. If you have some credit blemishes or need to pay off some debt before you can get approved for a mortgage, renting buys you the time you need while securing the home you love. A lease purchase is a rental agreement coupled with a contract to buy the home. When you enter a lease purchase agreement, the amount you pay to reserve the right to buy the home may be substantial or very little. You and the seller must agree to a sale price and the rent before entering the agreement. If the market declines over the duration of your lease, you may end up paying more for the home. On the other hand, if the market booms you can benefit from locking in at a lower price now. Leases with a purchase agreement generally last from one to three years. You are not obligated to purchase the home; however, option money is rarely refundable. If you do purchase the home, your option fee is applied to the balance or down payment. Your rent premium, which is the amount you pay above the market rate each month, also goes toward the down payment. Since a lease purchase requires you and the seller to agree to a price, there is little room for negotiation once you agree. 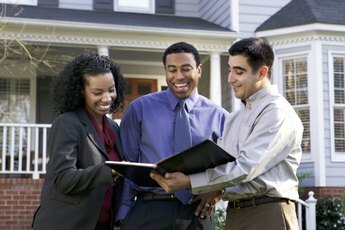 You have a legally binding contract and are required to purchase the home at the agreed upon price.. The seller can sue you, and unless the contract isn't valid, the seller will most likely win the lawsuit. A lease with the option to buy is similar to a lease purchase agreement. 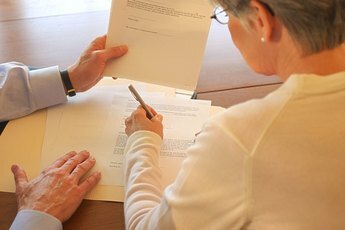 You pay the same fee for the opportunity to purchase the home, but there may be no contract. The sale price may be set at the beginning or end of the lease. In this type of agreement, there is room for negotiation. 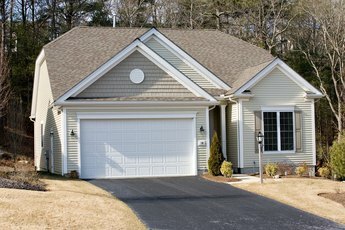 You can have the home inspected and appraised to determine the current value. If you have a lease purchase agreement, you may not be able to purchase the home until the lease is up. Since the contract to purchase the home is already drawn with a date in the future, it can be challenging to change unless the owner agrees. In most cases, a seller chooses to participate in a lease purchase or lease option agreement because the home isn't selling as quickly as needed. The longer a home sits, the more it costs the seller. A lease option broadens the range of prospective buyers. The lease terms is usually based on how long you anticipate it taking to save up the deposit or boost your credit score. If your circumstances change and you don't need as much time, the seller may be willing to push up the sale date. Ultimately, it is the seller's decision whether or not to sell you the home early. You can offer to pay the remainder of your lease, but this could be a large amount to come up with and may not be feasible. Realtor: How Do We Find Rent-to-Own Homes? 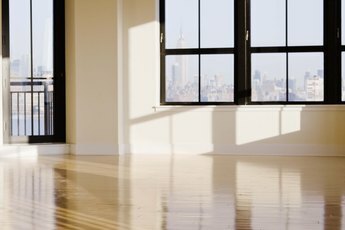 Does Buying Out of a Lease Affect You?